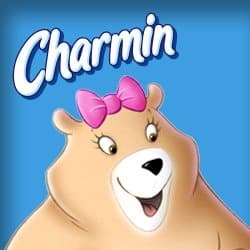 Click here to visit the Charmin facebook and like them. Then on the Fan Perks tab, click “Get Your Coupon.” Fill out the form on the next page and then just allow 6-8 weeks for it to arrive in your mail. Hi Good Morning. This is Danette. I Love Charmin Toilet Paper. Sign Danette. Love it best there is!!! !